Are you ready to take part in PART? Have you signed up for Sharpy’s Beer Run 2017? 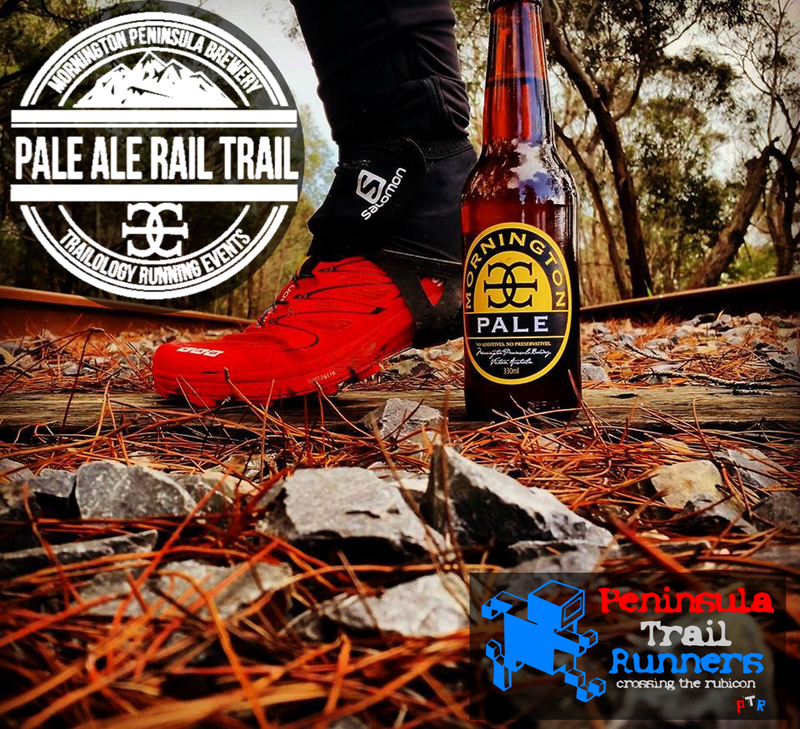 20 lucky entrants will be chosen at random to bring a friend along and join us for a free hosted trail run starting and finishing at the iconic Mornington Peninsula Brewery! Winners will be chosen from the registered entrants list at 8pm on Friday 21st October, and notified by email. If you think you have what it takes to run, dodge, dip, duck, dive, drink beer and laugh your head off, then better get signed up for SBR 2017!